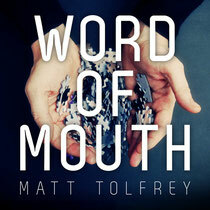 ‘Word of Mouth’ is the October released debut album from Leftroom Records boss and producer/DJ, Matt Tolfrey. Featuring a rich selection of vocal talent, from the relatively new such as James Teej, Jem Cooke and Kevin Knapp, to legends like Marshall Jefferson and Ya Kid K, ‘Word Of Mouth’ is a return to the feel of classic house albums of old where collaborations with vocalists, engineers and mix engineers were worn as a badge of honour. 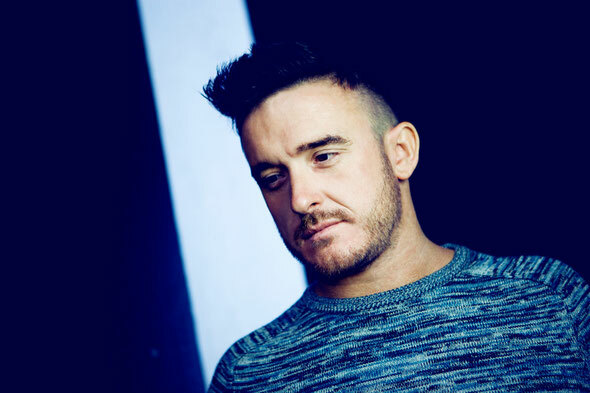 Once a young upstart, Matt was championed by DJs as diverse as Craig Richards and Pete Tong, whereas now he’s a mentor to many via his various Leftroom imprints while still retaining the obsessive and energetic enthusiasm for music and its machinations. 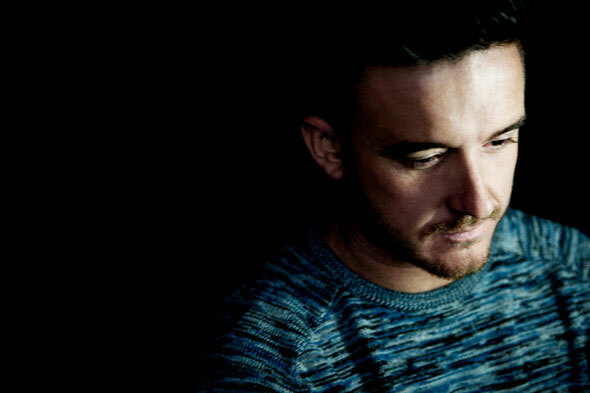 A recording artist who has released on Cocoon, Rekids, Crosstown Rebels, Saved, Culprit and more, Tolfrey’s touch in the studio is undoubted but with ‘Word of Mouth’ you’re treated to a unique insight into his influences, working methods and what makes him tick. From opening cut ‘Encarta’, any fans of ‘90s deep house can feel the soul of classic British deep house imprints like Paper and DIY beloved Nottingham during his university years), albeit with subtle and respectful modern twists. Dubbed in places (‘The Truth’ with Marshall Jefferson), electronic in some (‘Never Assume’ with James Teej) and direct in others (‘The Spooks’ with Kevin Knapp packs a real, penultimate-track- punch), ‘Word Of Mouth’s continuing theme is elegantly employed melodies regardless of tone.